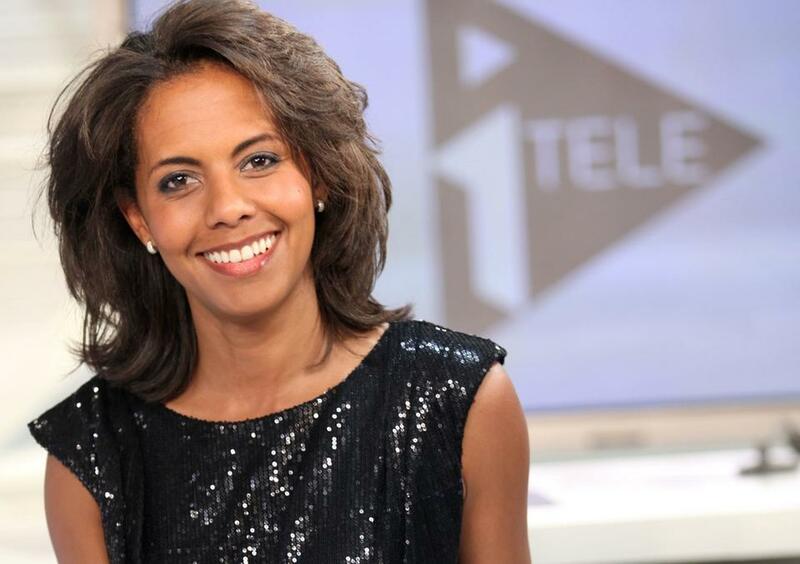 Audrey Pulvar is a French journalist. 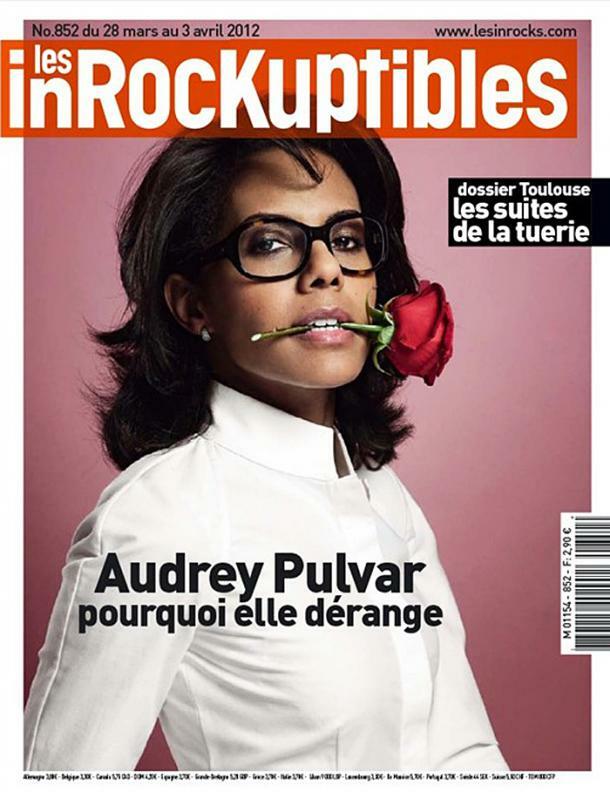 Audrey Pulvar was born in Martinique, the daughter of Marc Pulvar, a trade union official and the national secretary and founder of the Martinican Independence Movement, and his wife. 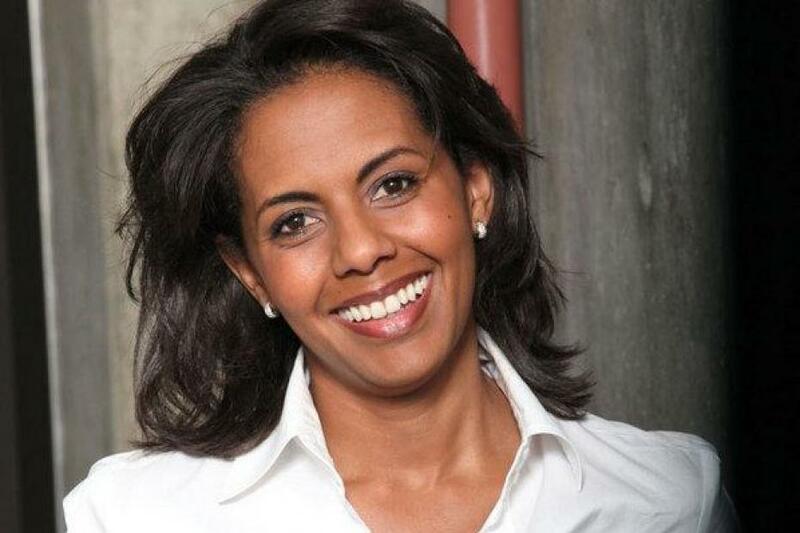 After her French Baccalauréat, Pulvar studied Economics at the University of Rouen, receiving an Associate's degree in Economics. 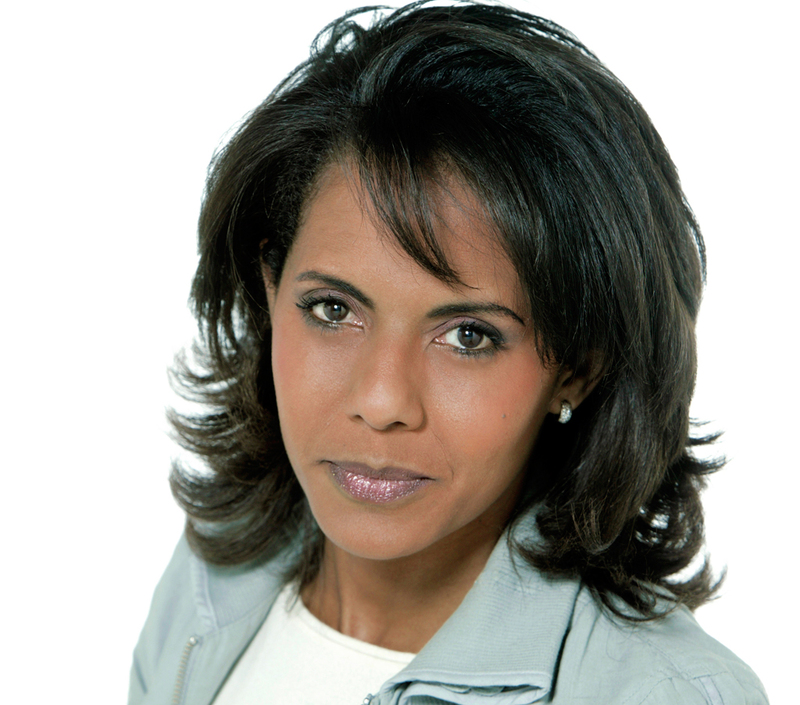 She entered the Ecole Supérieure de Journalisme de Paris in France, and graduated in 1994 as Valedictorian. Pulvar has a daughter born in 1997. She lived with the chef Alain Passard from 2008 to 2009. 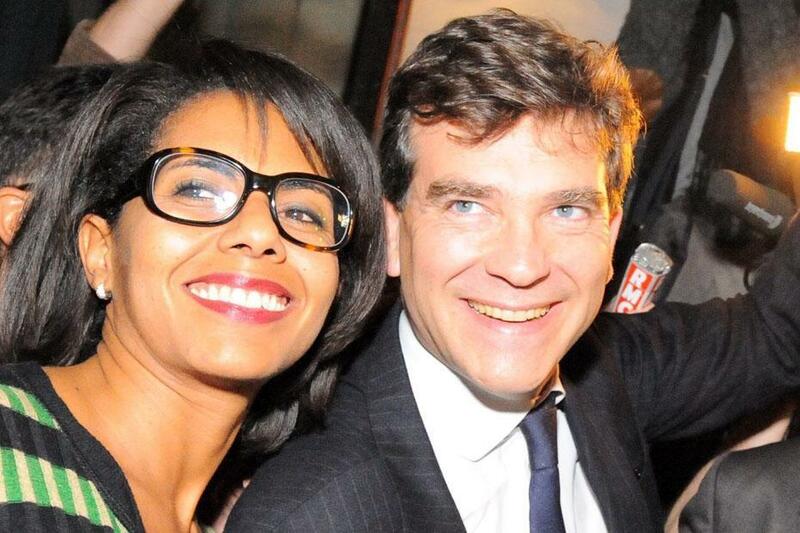 Then until November 2012, her partner was the French politician Arnaud Montebourg, former deputy chief secretary of the French Socialist Party, and after May 2012, Minister of Industrial Renewal in the Ayrault government.